The Cadillac October sales numbers are in and things are looking good. The American automaker enjoyed its best October month since 2007 with a 10% increase in sales that made it the fastest-growing full-line luxury auto brand in the world. By increasing its sales compared to last year’s October, Cadillac also recorded its 17th consecutive month of growing sales. 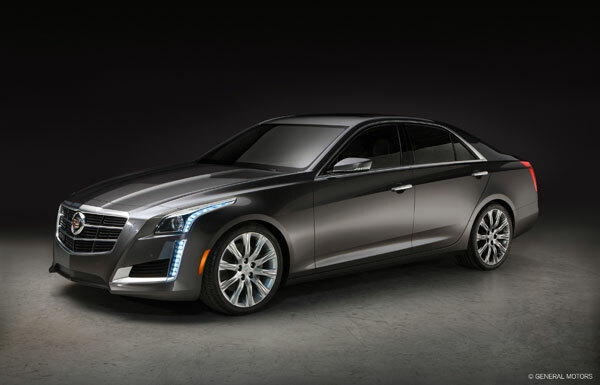 The 2014 Cadillac CTS helped provide Cadillac October sales increases. The biggest leaders in the brand’s lineup were the ATS compact sport sedan, SRX crossover, and XTS large luxury sedan, all of which you can find at Bradshaw Cadillac. The ATS in particular performed phenomenally, with sales increasing by 119% and earning the Consumer Reports Recommended Buy in October alone. SRX sales increased by a record 23% and the XTS, now available in a brand new 410 horsepower Vsport edition, jumped by 8%. In addition to being an incredible sales month, October also marked the arrival of the all-new 2014 Cadillac CTS, now available at the Bradshaw Cadillac dealership, which has already received more than its fair share of positive reviews from critics and buyers alike. Come visit our dealership today and check out the new CTS, along with the rest of the great new Cadillac lineup!